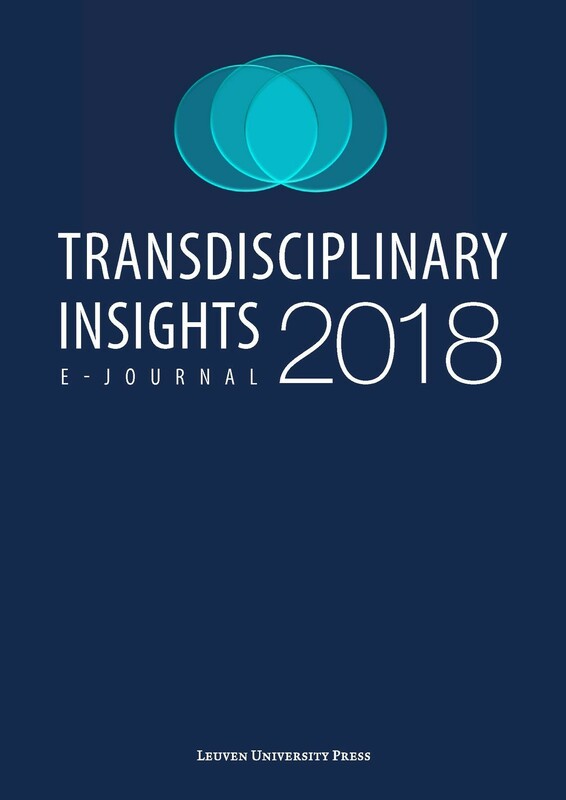 Transdisciplinary Insights (TI) is an open access journal dedicated to giving a forum to transdisciplinary research and systems thinking. The journal communicates the results of cross-disciplinary collaboration by masters students and early career researchers with societal actors. This ambitious journal will present refreshing outside-the-box insights and new ideas that have the potential to find their way to the established research environment. All contributions are peer-reviewed and meet academic quality standards. Original research deals with an innovative approach to framing a transdisciplinary problem and suggests new insights that help to address the problem. Review articles present a critical review of the scientific or social literature on a topic or a methodology that is described in a scientific manner and that is of value for the society and/or the environment, or that relates to sustainability. Opinion papers can be editorials (by invitation only) or papers intended to provide scientific comments on topics or trends in society within the focus and scope of the journal. 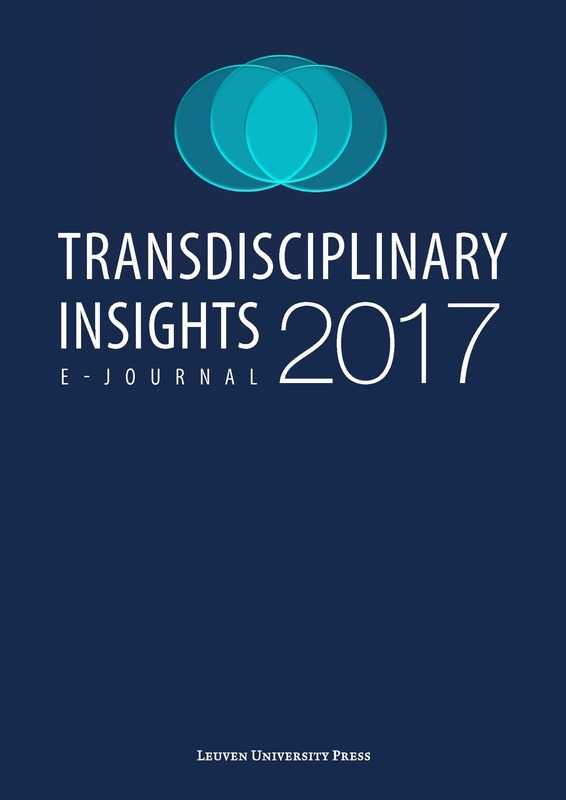 All submissions should be sent to Editors(AT)TransdisciplinaryInsights(dot)org.